Rollin’ on to 2015 from our win over Baltimore at the Founder’s bowl, the Blaze started out tryouts September 20th at Sheehan Park in Sun Prairie. 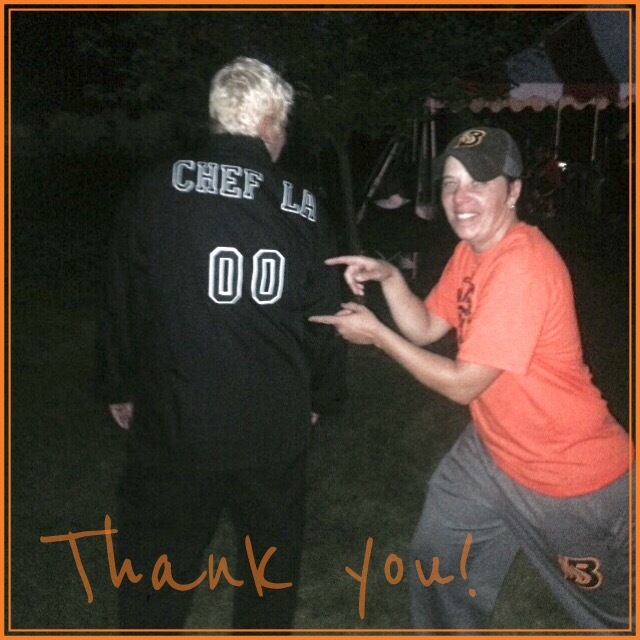 The celebration continued with a BBQ Picnic hosted by Chef LA, honorary Blaze player #00. A great night of food, fun and games! Shout out to the local business that supported the Blaze and helped to make a successful event. -Waunakee Rentals – prompt and friendly service – Thanks Mark and Shawn! -Copps Sun Prairie (640 E Main St, Sun Prairie)- Big thank you to Eric!